MELBOURNE - ahaha Liam Gallagher has been seen trying to serve up an ace during a visit to the Australian Open tennis tournament. The former Oasis frontman kept his beady eye on the ball as he visited the Hot Shots area at Melbourne Park. 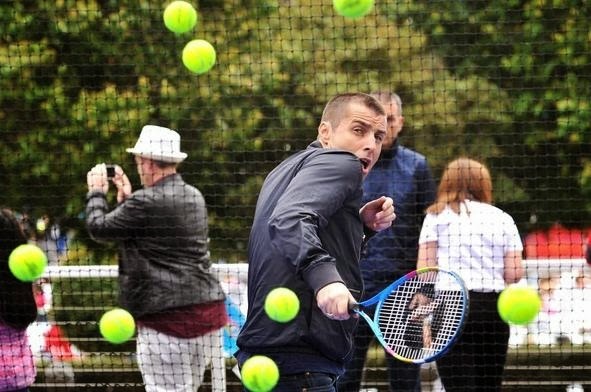 Gallagher, sporting a noticeably shorter haircut, fended off an array of tennis balls fired towards him at supersonic speed, shielding his face with a tennis racket. He was later photographed taking in Monday's play at the Grand Slam tournament. "I like her, she's cool," he said. "She's just been beat, though. I'm gutted for her, but she's cool." When asked if he would be supporting Wimbledon champion Andy Murray, Gallagher said that he would instead be backing Roger Federer, who he labelled "mega". The musician continued: "I'm not that patriotic anyway. I don't care about whether they're from England, Scotland, wherever, I just like who I like, and Federer's the man, 'cause he's cool. He's nearly as cool as me, isn't he?" 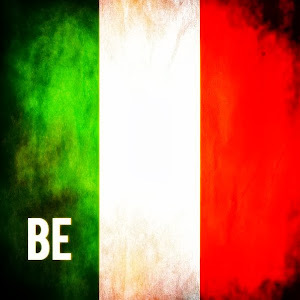 Gallagher added that his Beady Eye bandmate Andy Bell is supporting Murray through the tournament, quipping: "He's scared in case he gets caught on the cameras going, 'Wa-hey!'" He also acknowledged that he prefers watching tennis to playing, saying that he finds it "much less stressful". 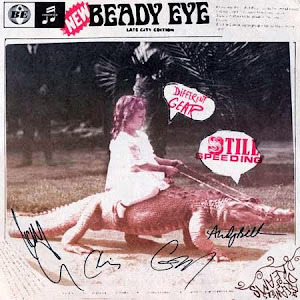 Gallagher has been touring Australia with Beady Eye, and the group are headlining the Big Day Out festival during their excursions half the world away. former Oasis bad boy Liam Gallagher is used to a different racket. But the British rocker, occasional loudmouth and Beady Eye frontman tried his hand with a tennis racquet at the Australian Open today. Liam expertly fended off a barrage of tennis balls, all with that rock star glare. However, Liam has admitted to being injured by a big Noel serve that split Oasis four years. He told a British website: "I am pissed off but I am getting through it so anything could happen. As brothers in a band, me and him don't get on. He's surrounded by idiots and I'm not. Until he loses a few clowns he'll remain in Idiotville. We'll get over it though." Beady Eye will perform at the Big Day Out at Flemington Racecourse on Friday.